- Quickly cleans end-faces and connectors. - One-step buffer gel removal. 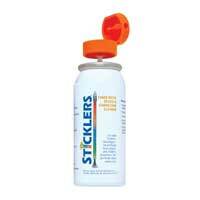 - Cleans a range of oil and handling soils. 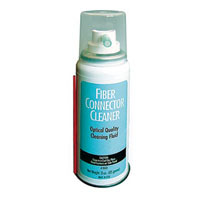 - Use with QbE Fiber Optic Cleaning System.